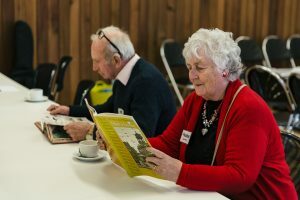 As a registered charity, every penny raised helps us to engage more people in creative activities, keep our building open and accessible to all and to develop artists and nurture talent. You can put cash into our donations boxes at The Point or give a cheque for ‘darts (Doncaster Community Arts)’ to one of our Reception staff. You can also donate online by clicking here. If you would like to discuss making a donation to us, please contact Sophy Sylvester, Head of Fundraising and Development, on 01302 558059 or at sophy@thepoint.org.uk. 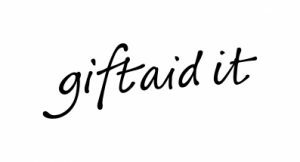 Gift Aid allows charities to reclaim tax on a donation made by a UK taxpayer, which means your donations will be worth 25% more to us at no extra cost to you. If you Gift Aid your donations we can claim back from the government 25p for every £1 you donate to darts (Doncaster Community Arts). This additional income really does make a big difference, so please don’t forget to Gift Aid donations if you are a UK tax payer.